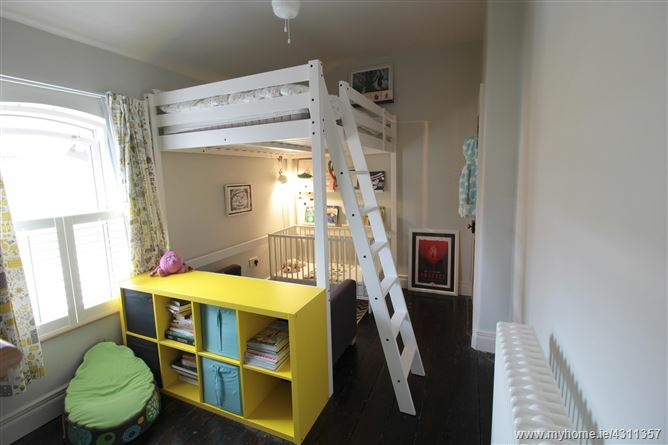 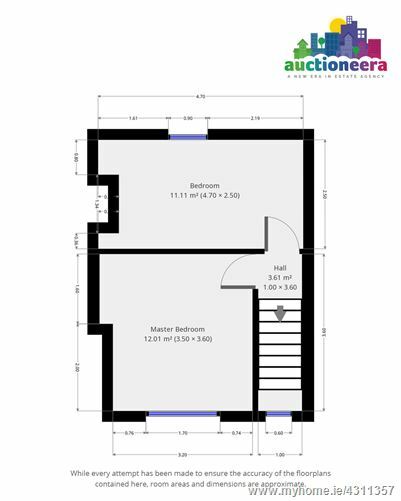 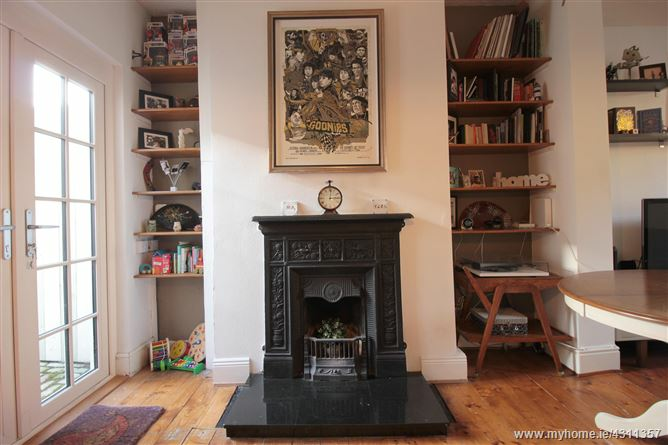 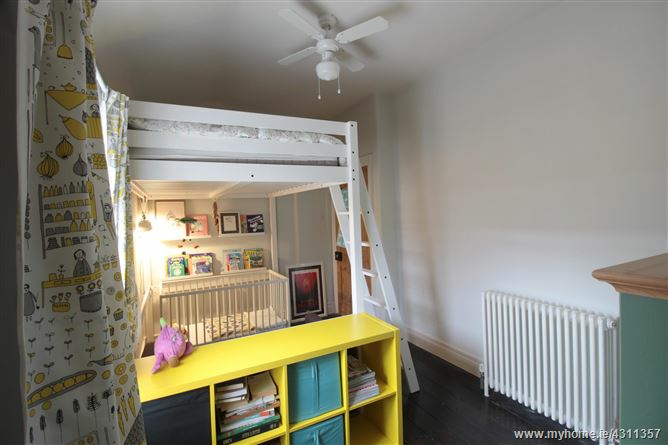 Important Note: To see the current highest offer, or to make an offer on this property, visit https://www.auctioneera.ie/property/35-carnew-street-stoneybatter-dublin-d07-v5r6 All open viewing times and dates are listed in the open viewings section directly above this description. 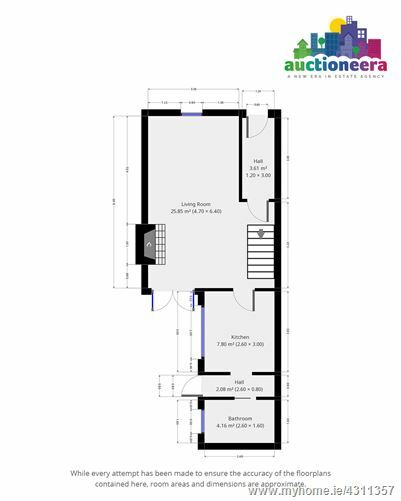 Auctioneera is delighted to bring 35 Carnew Street to the market. 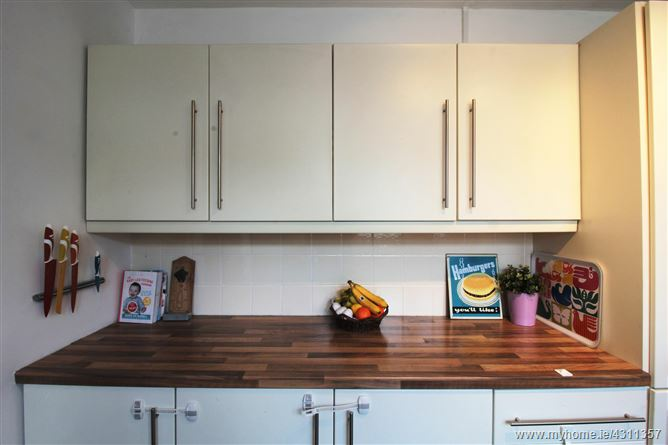 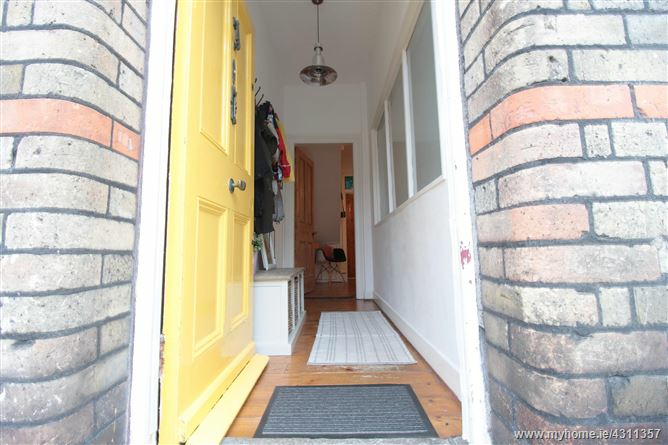 This bright and spacious 2-bed terraced home is located in the heart of Stoneybatter, a much sought-after residential area in Dublin 7. 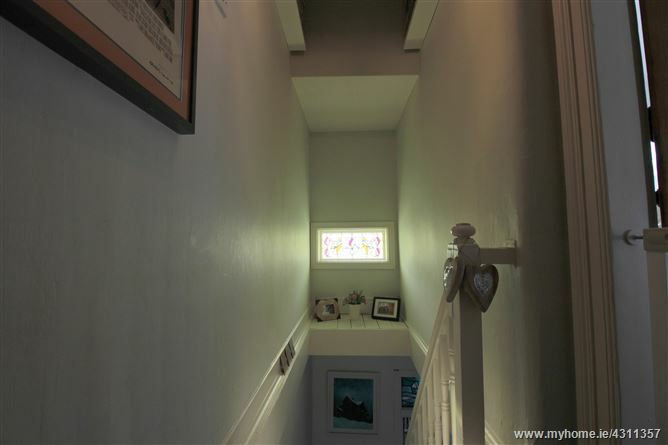 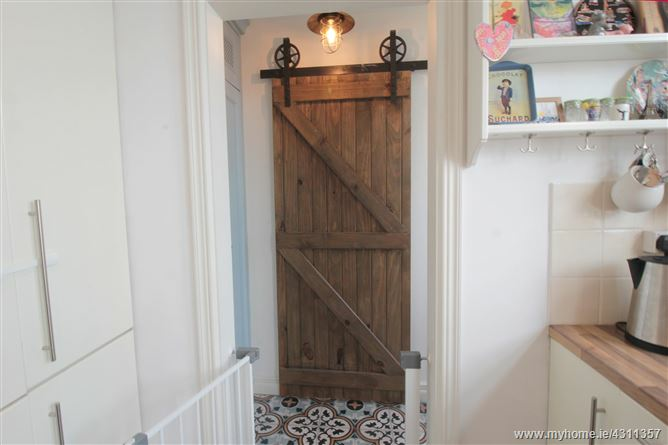 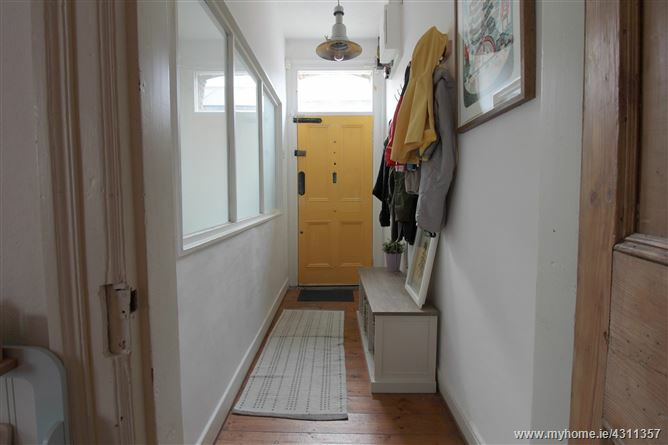 The brick exterior and yellow front door present a charming appearance and the entrance leads into a bright hallway with original wooden floors. 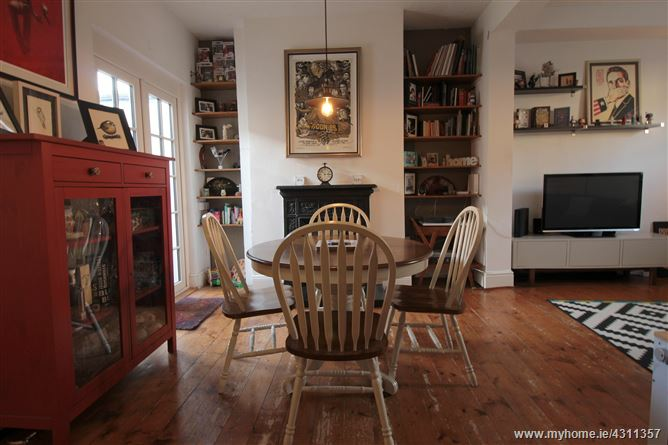 There is an attractive open plan lounge/dining room with a cast-iron open fireplace and this room receives plenty of natural light from glass-panelled double doors. 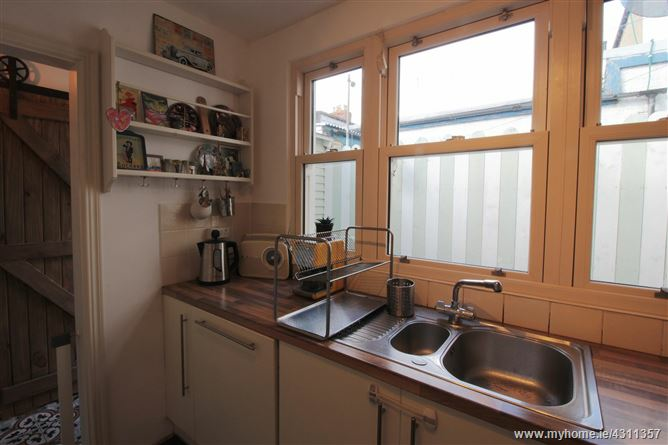 The extended fully-fitted galley kitchen features ample countertop space and includes an integrated gas hob and electric oven. 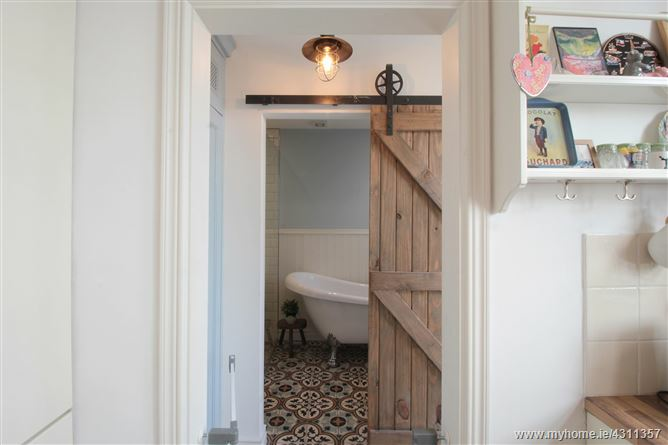 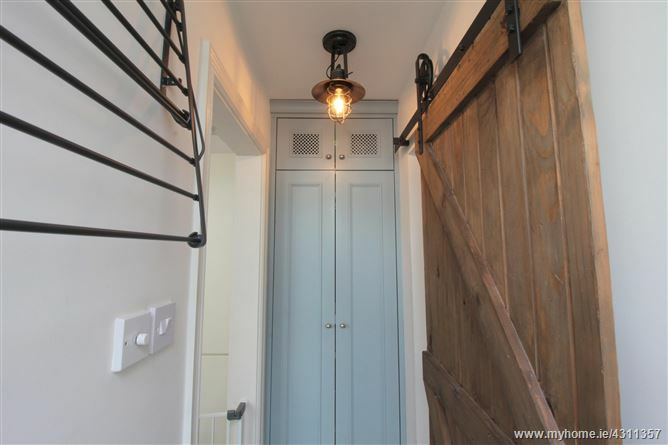 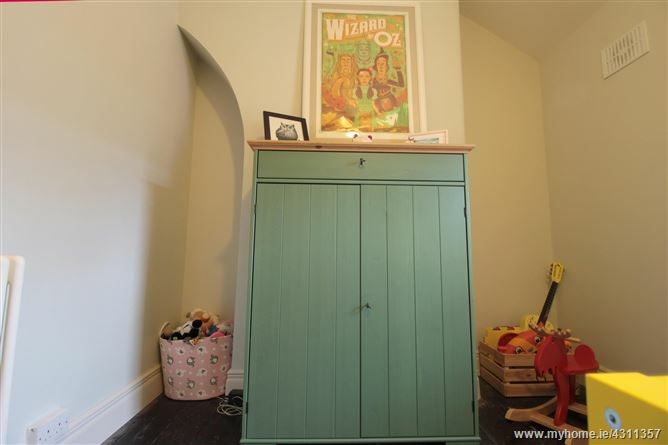 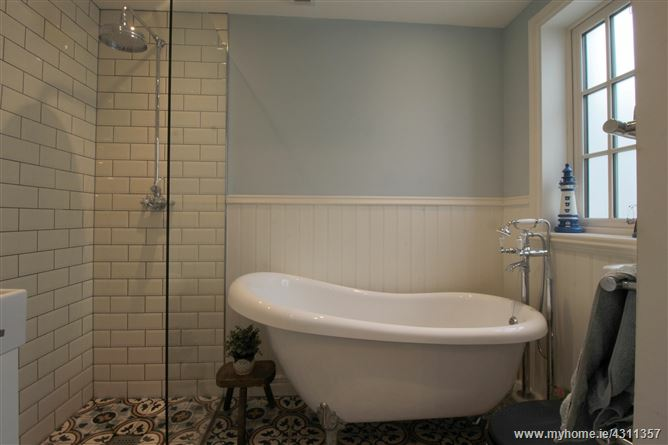 The downstairs is completed by a utility space which is plumbed for a washing machine and tumble dryer, and a full bathroom suite which includes vanity units, freestanding slipper bath and a rainfall shower head. 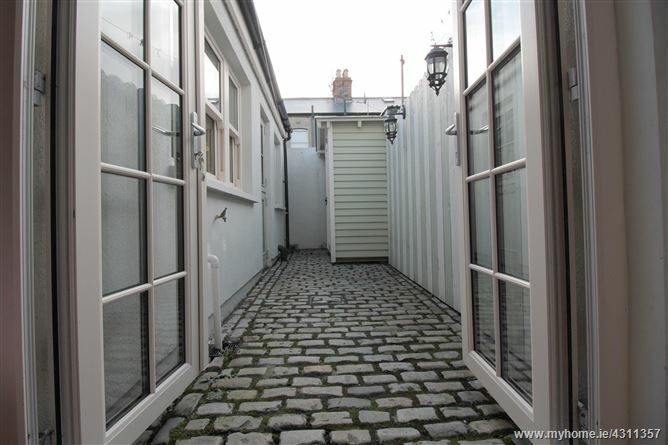 There is a cobbled patio at the back of the property. 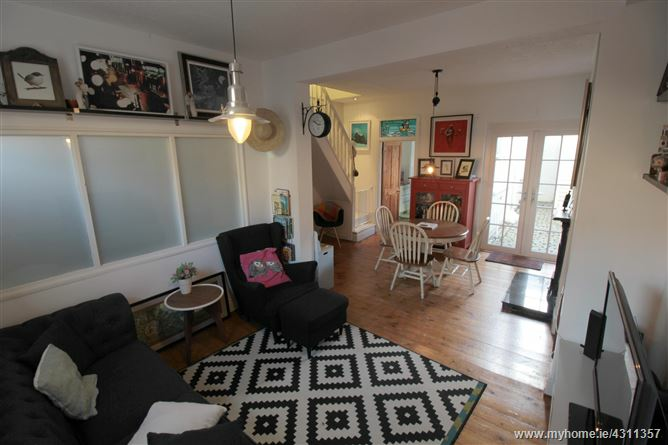 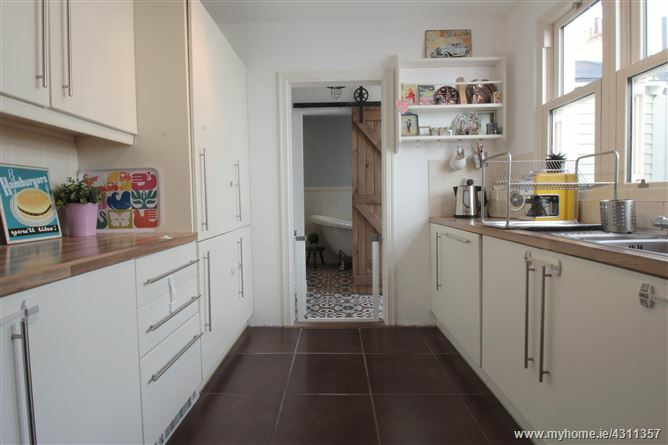 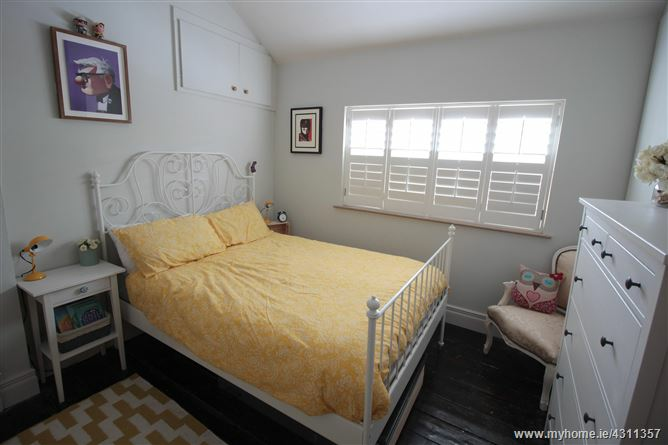 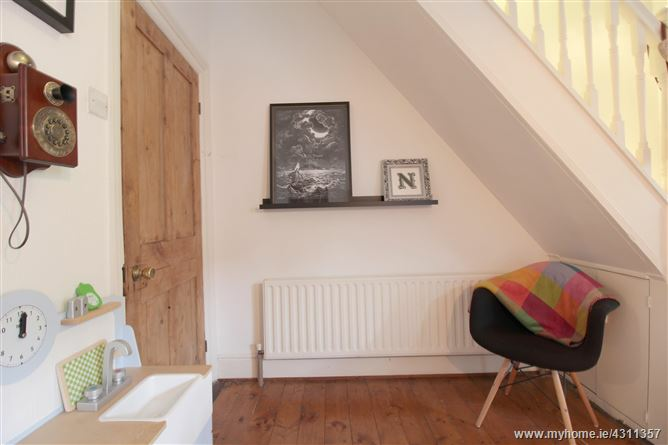 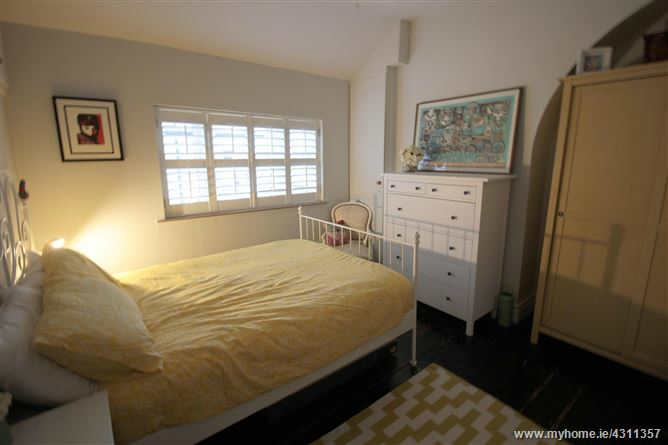 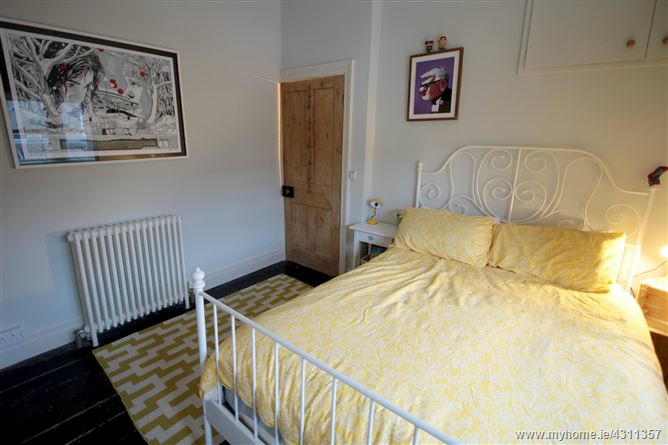 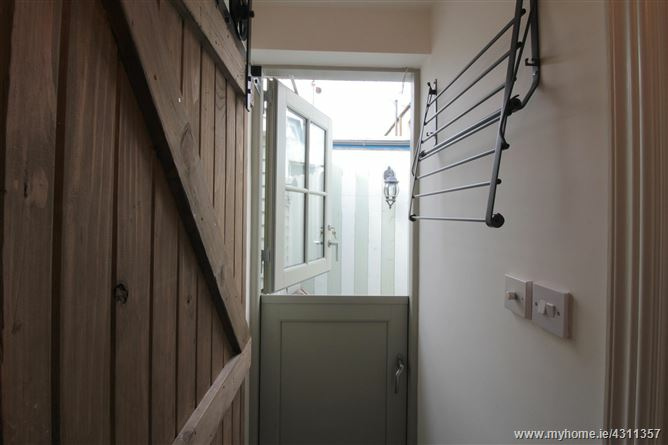 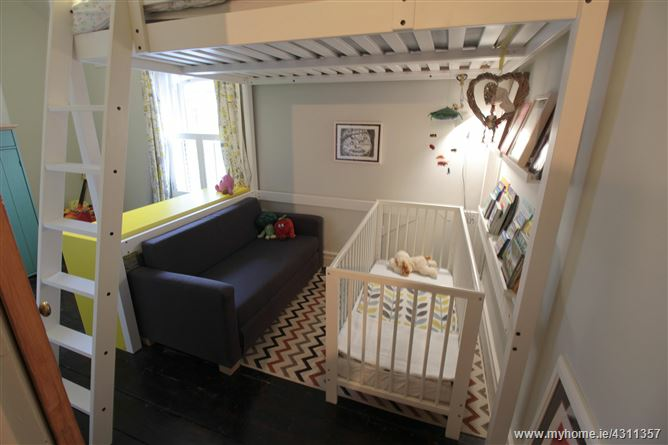 There are two double bedrooms on the first floor, both of which include original wooden floors and provide plenty of storage space. 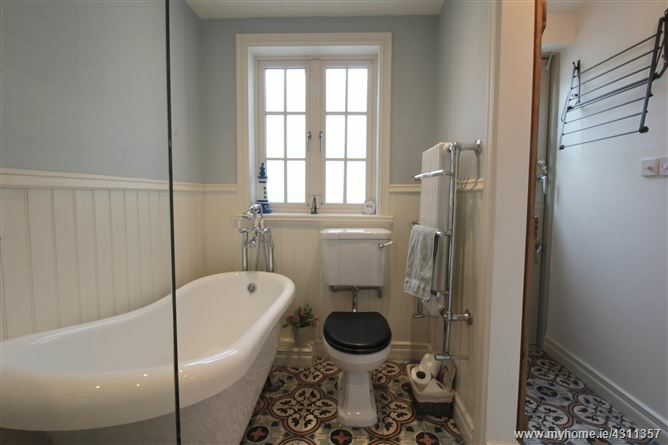 The property is in excellent condition throughout, with a meticulous attention to detail that has enabled the home to maintain its original charm and elegance. 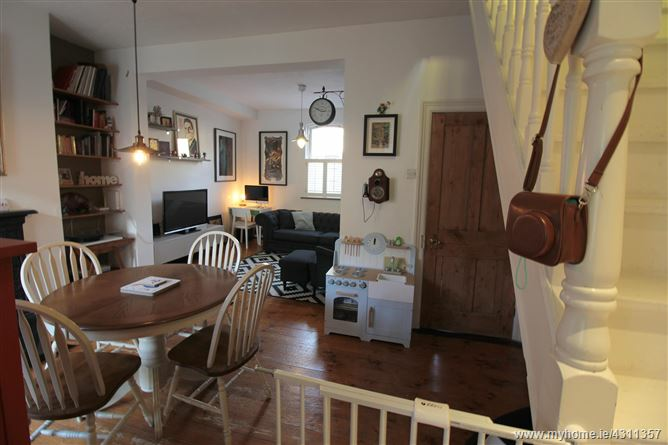 The property is in a very convenient location, with several attractions within walking distance, including Dublin city centre, Dublin Zoo, the Phoenix Park, Collins Barracks and the Jameson Distillery. 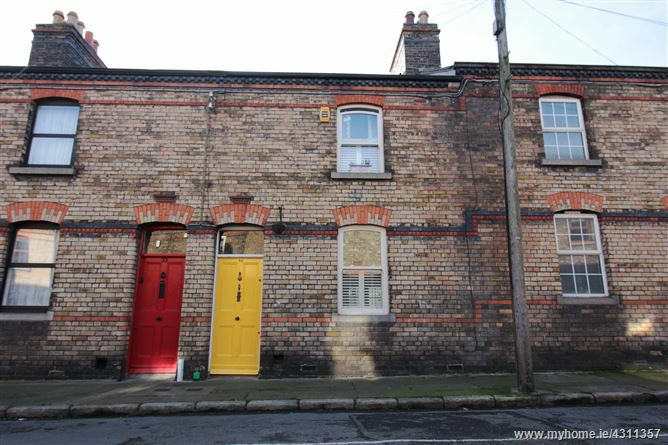 It is ideally located for commuters, with short walks to Museum red line LUAS stop (15 minutes) and Heuston Station (15-20 minutes), while the 37 and 46a buses stop just a two-minute walk from the front door of the house. 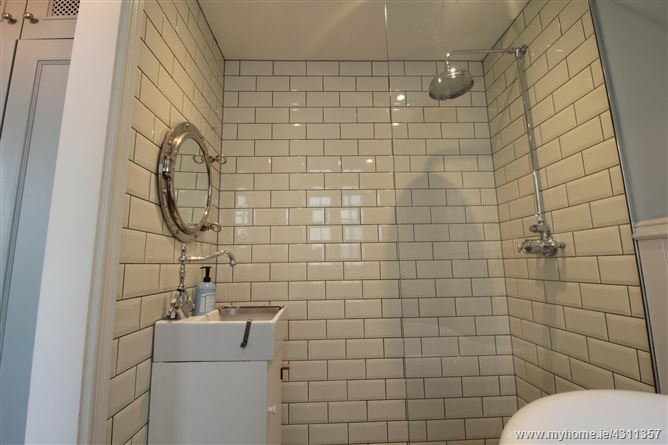 Local amenities include supermarkets, a school, a pharmacy and a fitness studio. 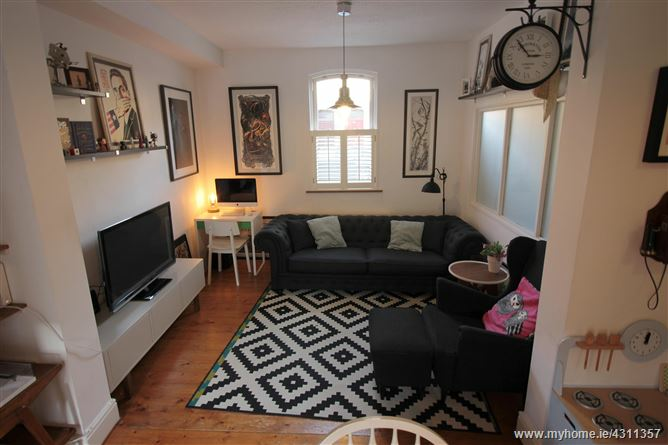 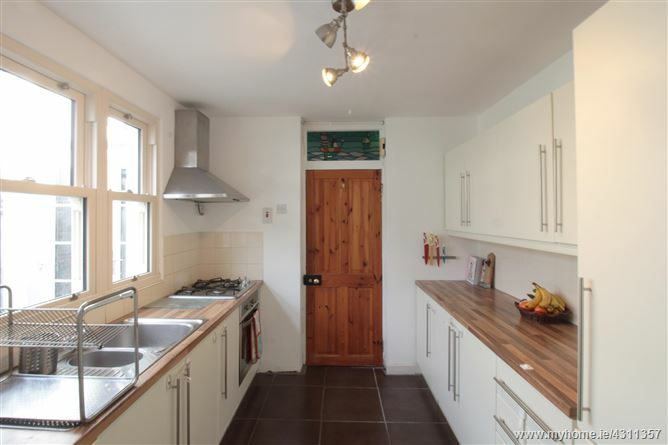 Viewing is recommended for this property, which is ideally suited to an owner occupier or a buy to let investor looking for a strong rental yield.